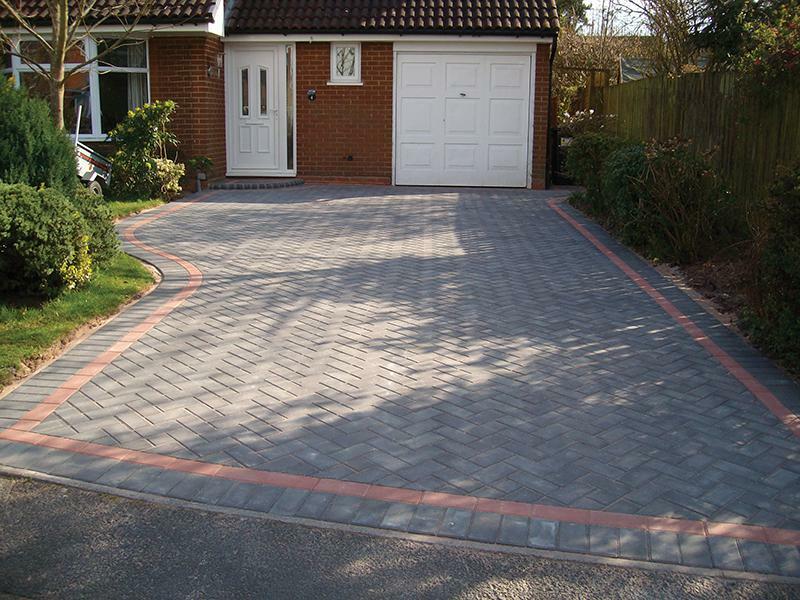 TW Contractors are a trusted, professional company with a great reputation to uphold and have over 15 years experience in the trade. 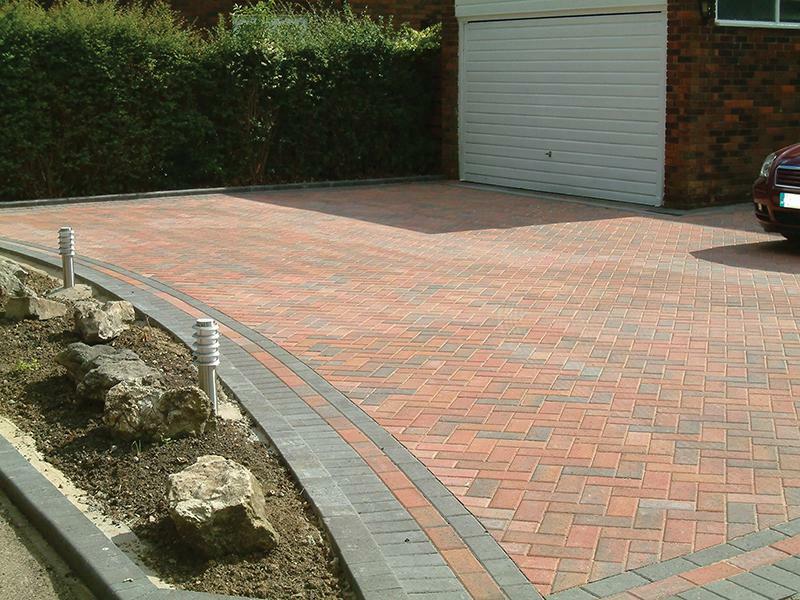 Based in Swanley, Kent we cover London and all the South East. 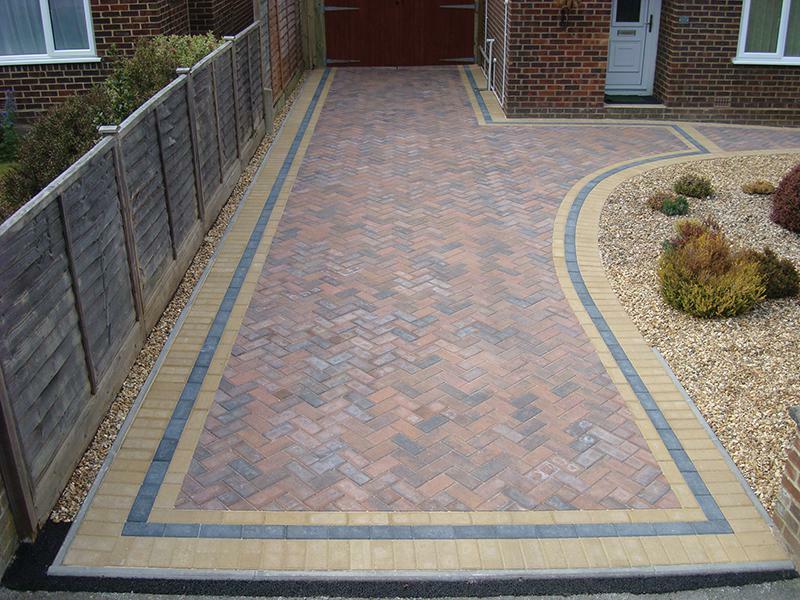 Block paving for driveways is a popular choice due to the many different colours and almost countless different designs that can be created to suit and enhance each individual propertys appearance. 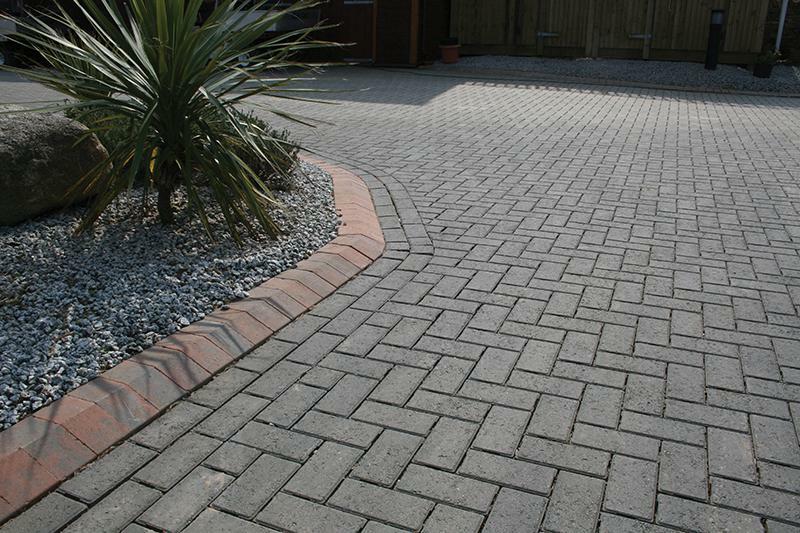 TW Contractors supply the best materials for the job, creating paving work that has a professional fitting and is in keeping with the rest of your property. 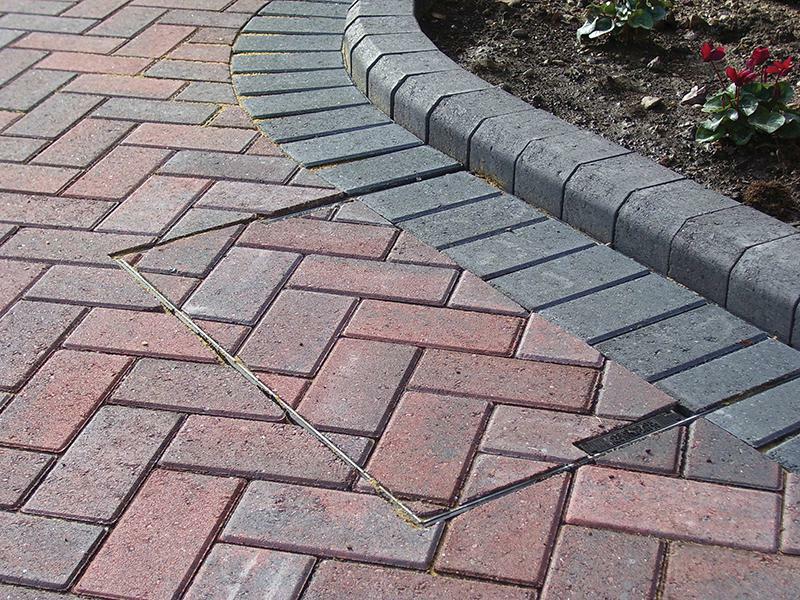 Our workers are able to advise you on the products available, and, once this has been decided, design the whole project for you before carrying out the work with a professional and efficient approach. 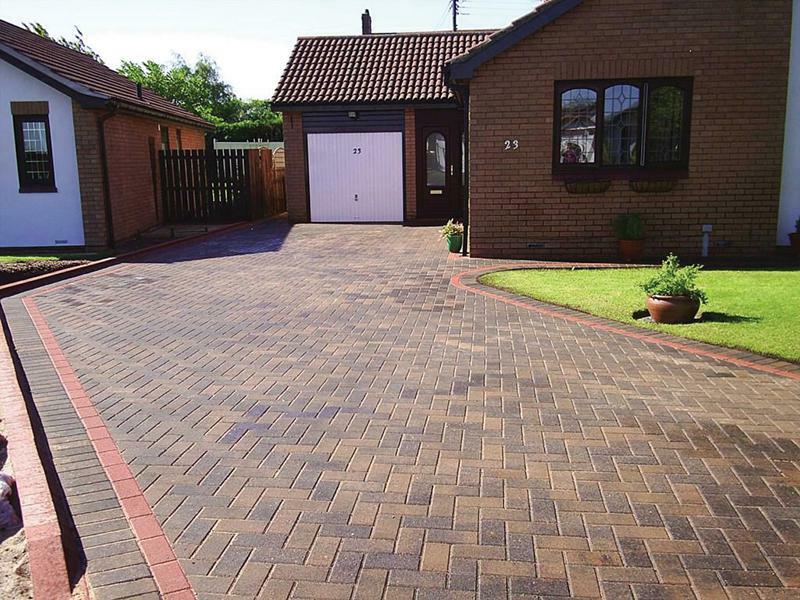 Whether for a driveway or a patio, at a domestic or commercial site, our friendly team of experts will install only the best quality paving for your property. 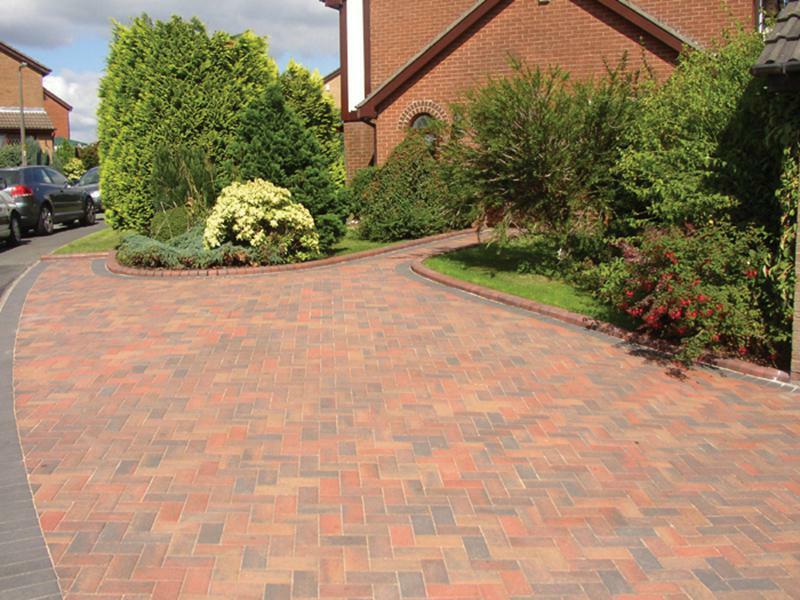 "I contacted Tom who was finishing off a driveway down the road. He was very affable and came immediately to price my job. 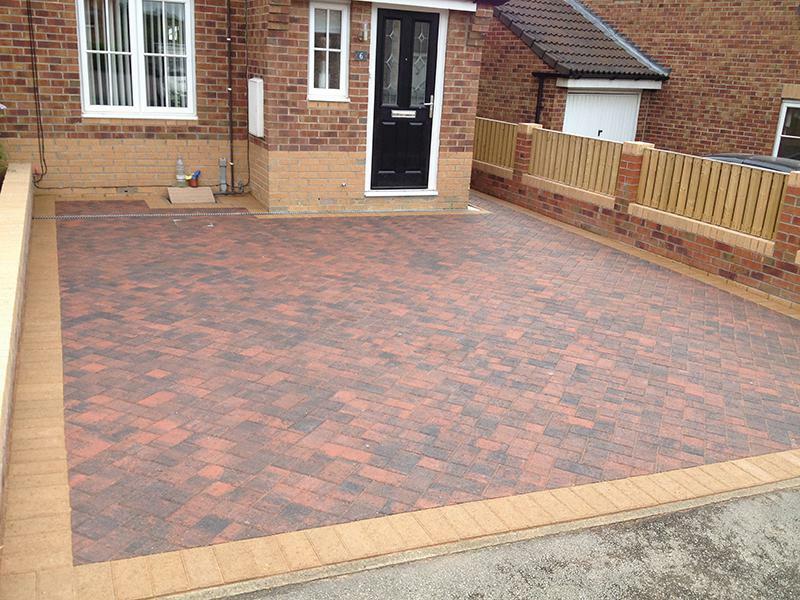 A price was agreed and as it was a relatively small job he was able to start the very next day. No up front money was ask for he said pay only when when the job was satisfactorily finished. 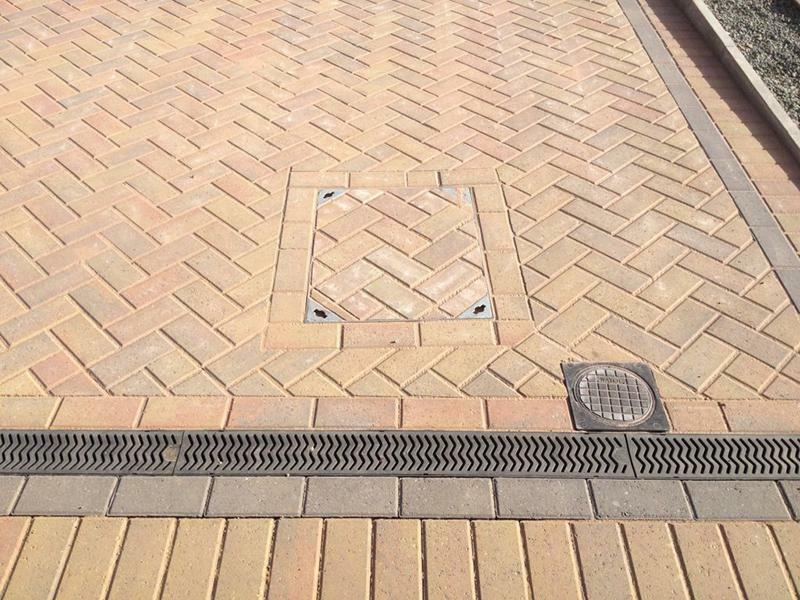 The job took a day and a half and I was very happy with the outcome." 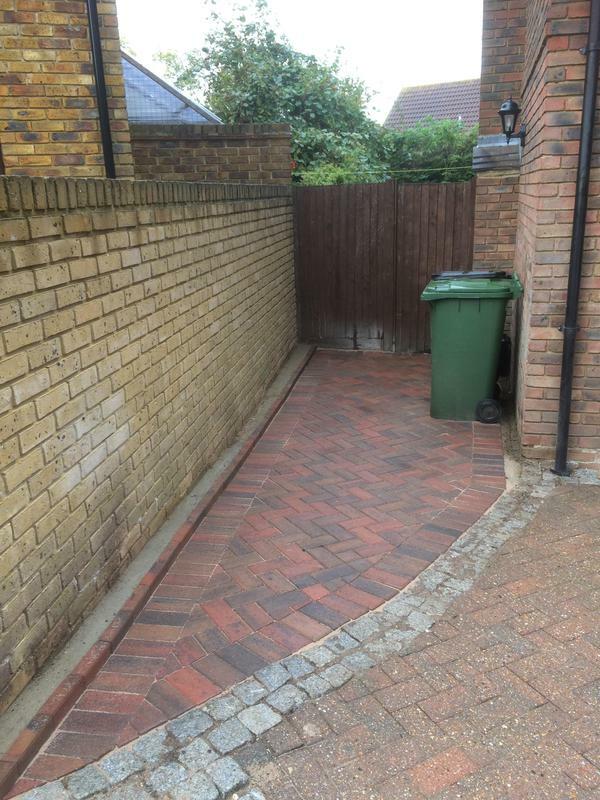 "Tom replaced my fence for me and did a great job. He was friendly and competant, he discussed the work with me and provided exactly what I asked for. The fencing is stable, secure and looks great. I have already recommended him to others." "Highly recommend TW Contractors. From time of quote to the finished job Tom and his team of workers have been outstanding. Talking through problems as they arose, drawing up plans for the Council, and taking on new jobs. I can not fault any of his workers, all worked extremely hard were very polite. My driveway which was on a slight incline and in a very bad way is now amazing. 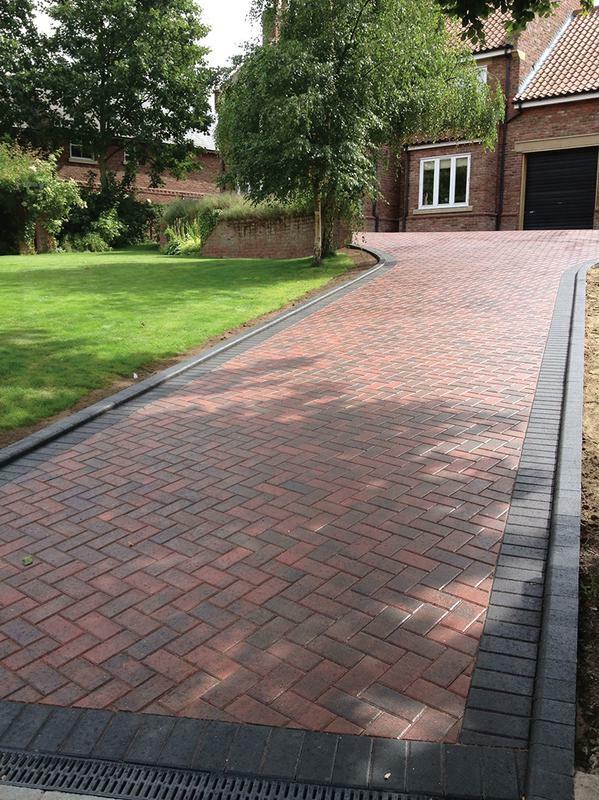 If you want a driveway to be proud of then please contact Tom."